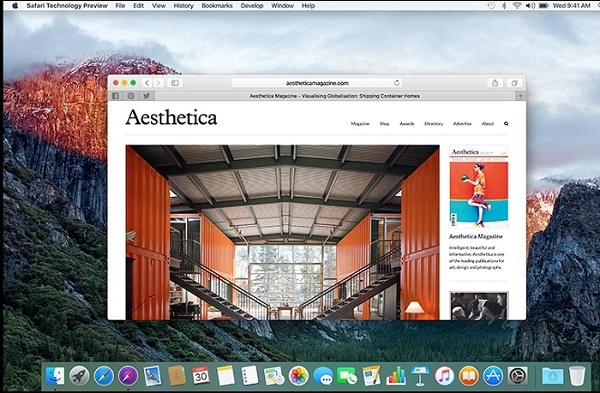 Apple has released a new version of Safari exclusively for web developers. The Safari Technology preview, as it’s called will allow web developers to test out latest web technologies on this browser before the version hits the consumer version of Safari. Developers will be able to use the latest version of the powerful Web Inspector and Responsive Design Mode to modify, debug, and optimize your websites. Surf seamlessly with iCloud. Safari Technology Preview works with iCloud, so you can access your latest Safari Favorites, bookmarks, and Reading List.